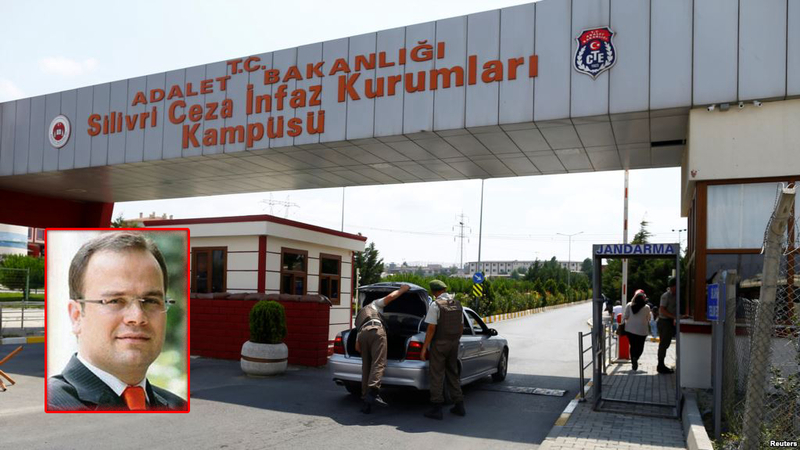 Wardens at İstanbul’s Silivri prison reportedly forced Oğuz Usluer, a former news coordinator at HaberTurk TV who has been behind bars since Dec 28, 2016, to get a haircut against his will, according to main opposition Republican Peoples’ Partty (CHP) deputy Baris Yarkadas. “According to information we obtained today, Haberturk editor Oguz Usluer had his hair forcefully cut in accordance with a circular notice,” Yarkadas said during a parliamentary meeting, media reported on Thursday. Earlier, Cihan Acar, a former Bugun reporter who spent more than a year behind under arrest was also subject to same unjust treatment in prison. Usluer is accused of membership to the Gulen movement, which the government blames for the July 15, 2016 coup attempt. The movement denies involvement.